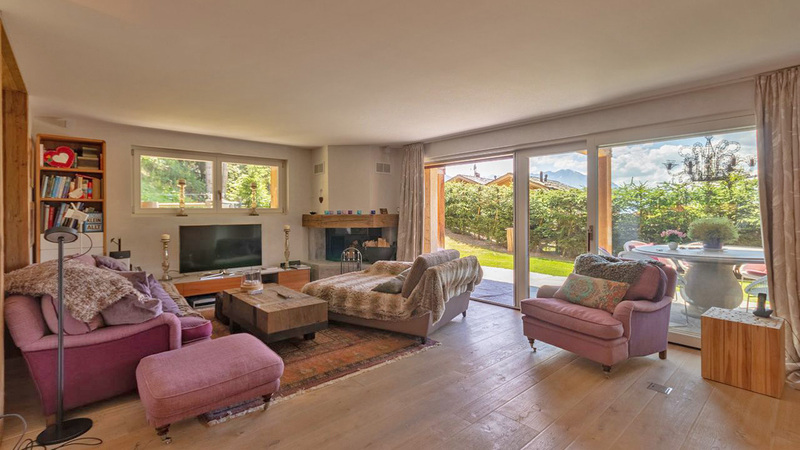 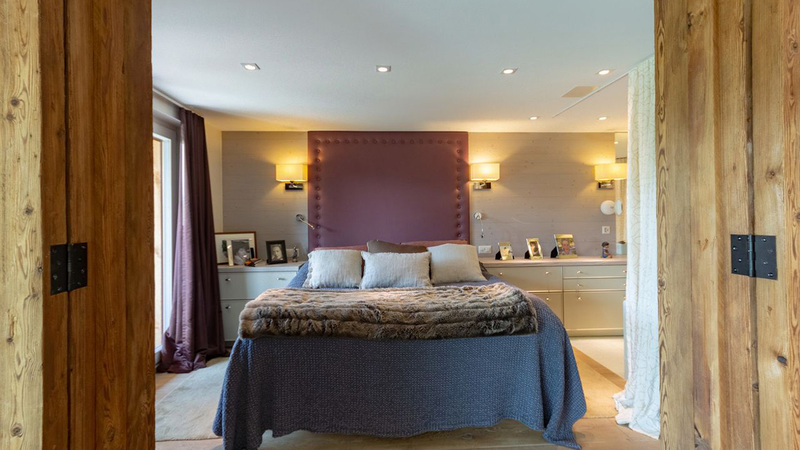 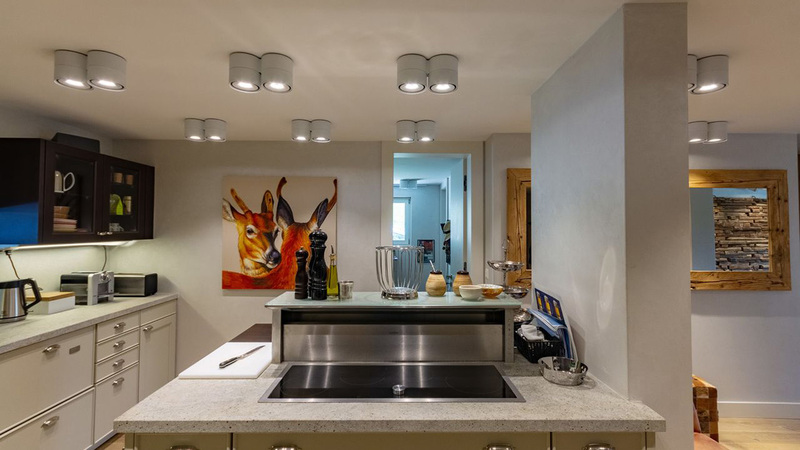 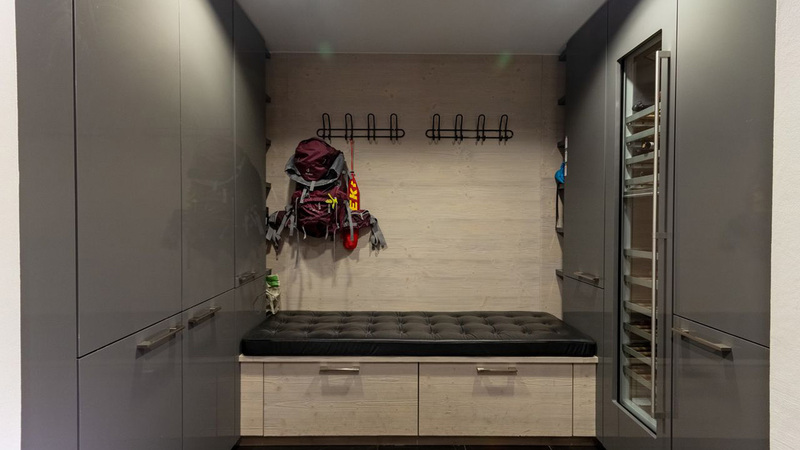 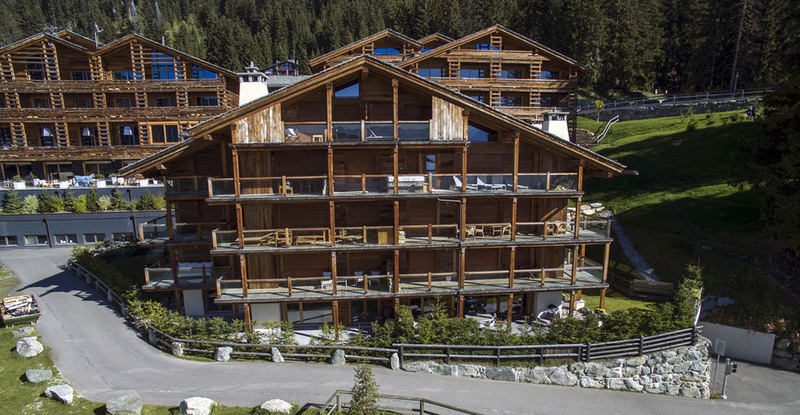 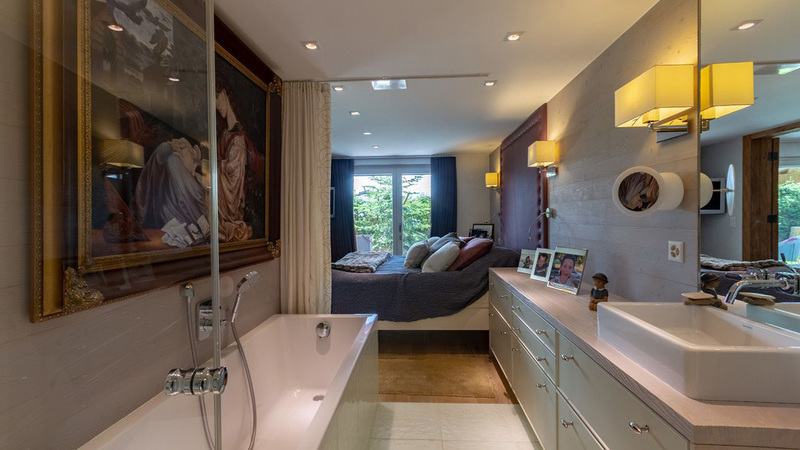 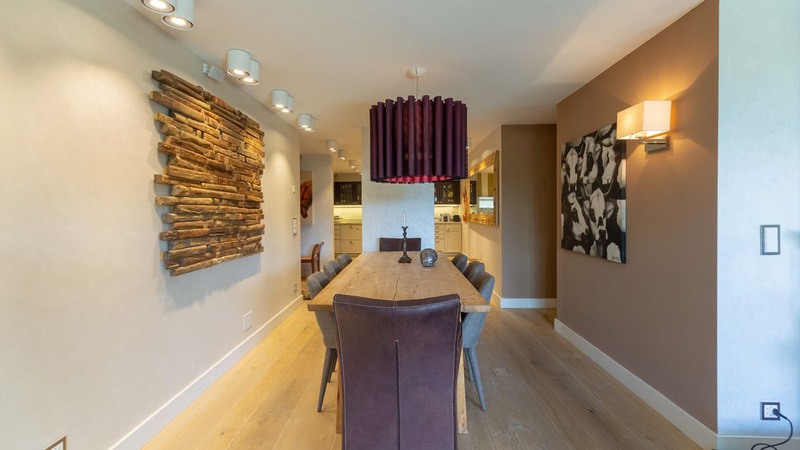 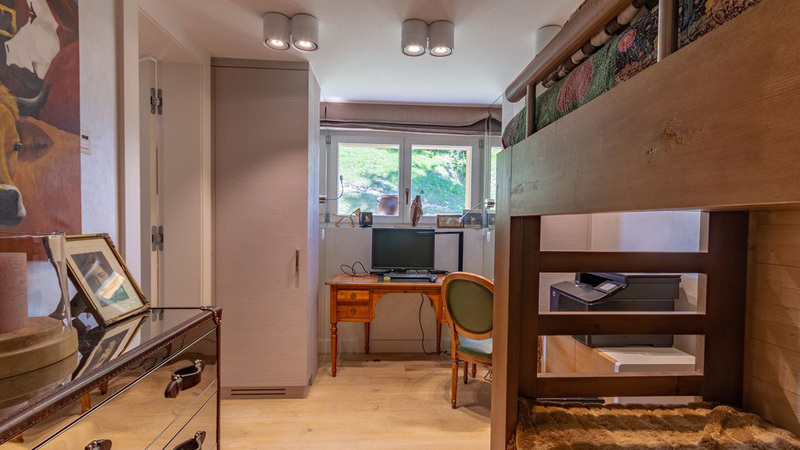 Located in the centre of Verbier and just a few steps from the Medran lift, Baryte 2 is a modern and spacious three bedroom, ground floor apartment. 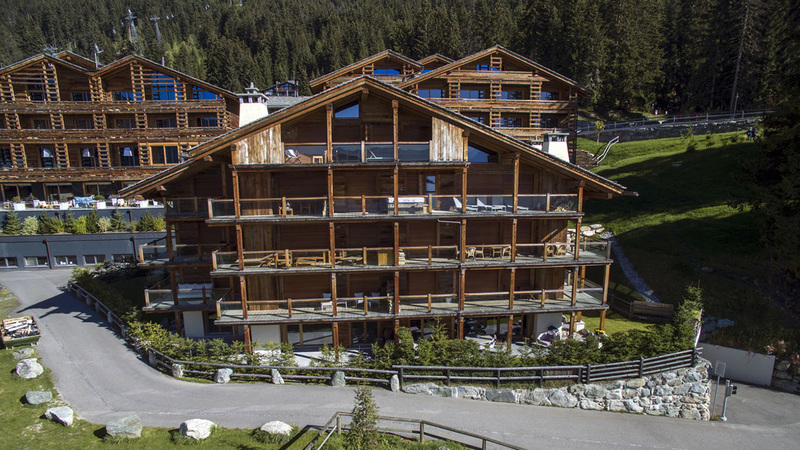 The residence is connected to the impressive W Hotel complex, thus owners can gain membership in order to access the hotel's spa and wellness facilities. 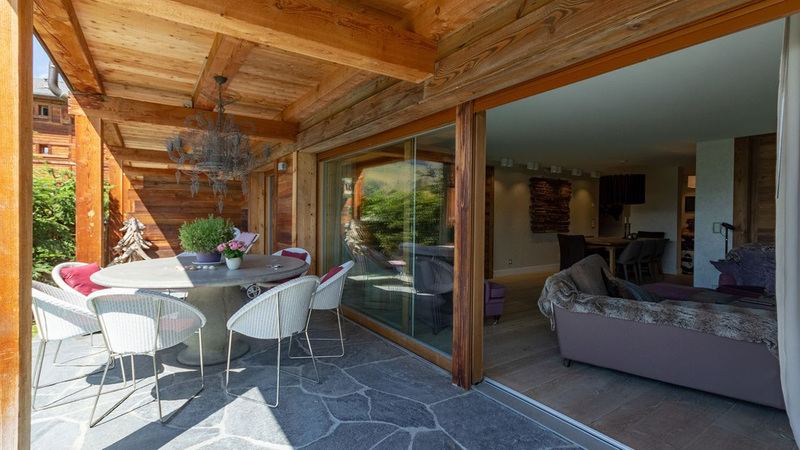 Inside there is a separate kitchen, dining and living room, while outside there is a private terrace and garden. 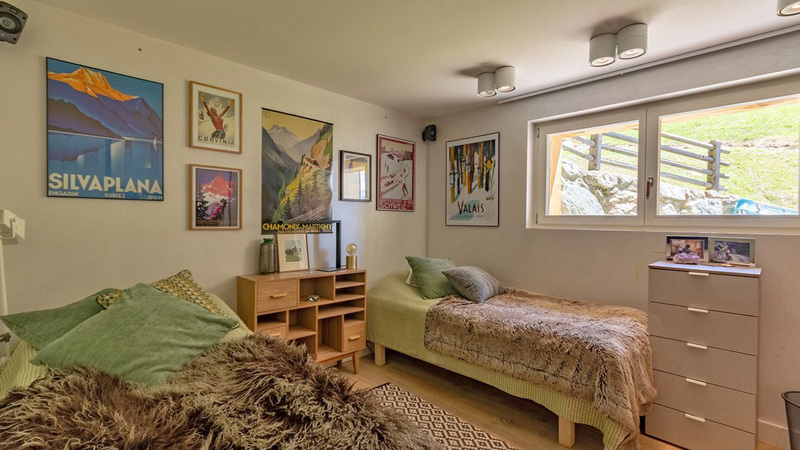 Owners will also have two indoor parking spaces and a private ski room, while the building has a communal games and laundry room.